Pleasing on the eye and ear, this 1930s Noël Coward script is brought to life for 2016 by director Tom Attenborough and a cast of five. 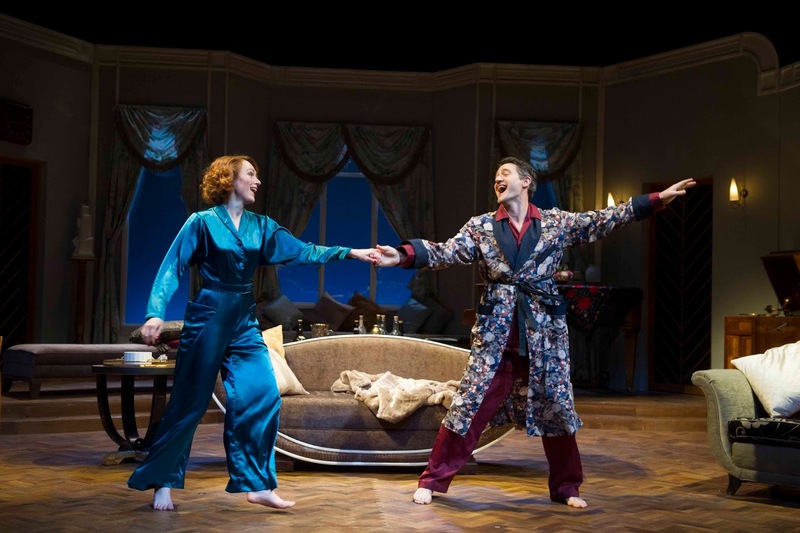 Telling the story of two newly married divorcees who find themselves honeymooning in conjoining suites, the play follows Elyot and Amanda as they differentiate between love and marriage and perception and reality – both with each other and their new partners. The cast inject the tongue-in-cheek script with a generally well received joie de vivre. Although there are some remarks that distinctly date the script, the issues of misogyny and domestic violence – thorny at the best of times, not least in front of a 21st century audience – are tackled with sufficient comedy to set the audience somewhat at ease. Richard Teverson as the booming and pompous Victor Prynne delivers a solid performance, but confined by the script, it is difficult for the audience to warm to him. 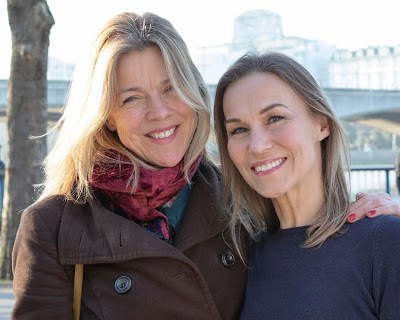 The same is true of Charlotte Ritchie’s Sibyl Chase – but her Sibyl evolves to gradually show more gumption and, in the second half, seems to be taking increasing inspiration from Amanda, in a good way. There is a disappointing performance from Tom Chambers, playing Elyot Chase, who struggles to match the presence of his fellow actors and – although he has some excellent moments – the lack of consistency is noted. But Laura Rogers (as Amanda Prynne) steals the show; her fluidity and energy makes her a captivating performer to watch, and seeing her hurtle through varying degrees of passion and back with apparent ease is wonderful. The set and costuming work well, effectively transporting the audience back to the grandeur of the lives lived by England’s wealthy. A classic piece of theatre and, for the most part, an entertaining evening. Runs until 23rd January - Then tours.